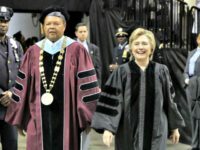 Former Secretary of State and 2016 presidential candidate Hillary Clinton took several jabs at President Donald Trump during a commencement speech on Thursday at Medgar Evers College in New York. 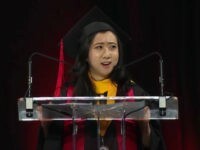 A Chinese student was forced to apologize after her comments praising the United States’ “fresh air of free speech” in a commencement speech prompted criticism from online users in her home country. 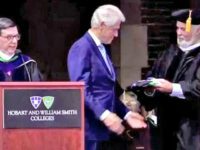 Former President Bill Clinton was critical of President Donald Trump’s tough immigration policies during the delivery of his commencement speech at Hobart and William Smith Colleges this weekend. 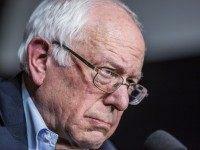 Sen. Bernie Sanders (I-VT) warned graduates that the country is “moving radically and rapidly” towards “oligarchy” under President Trump. 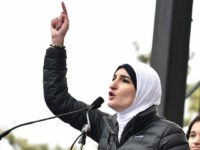 Anti-Israel, pro-Sharia Law leftist activist Linda Sarsour will deliver the commencement speech at the City University of New York (CUNY) Graduate School of Public Health on June 1.